Romans and set up Palestine as a great temporal power once more. “He came unto his own and his own received him not” (Jn. 1:11). As you will see, what Jesus is explaining to the Apostles is that He and John were the two witnesses which the Jews were waiting for in His time and place. 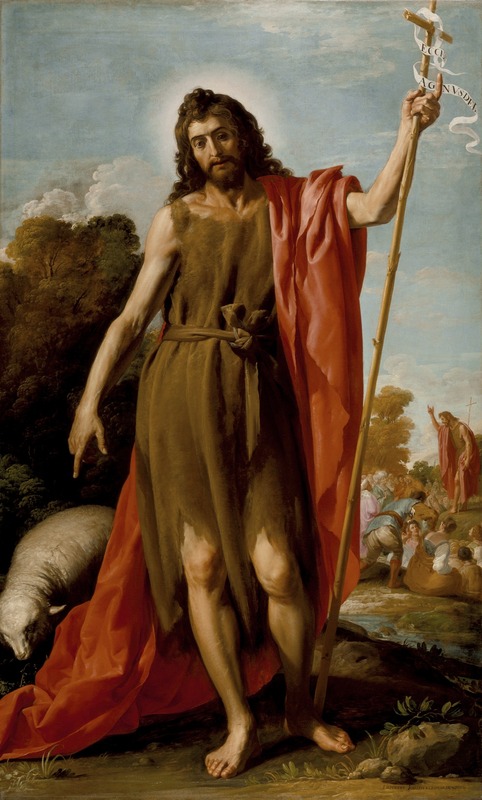 (1) Jesus represents Enoch, the bridegroom and John was the other (Elias) who represents the people. They were the two scapegoats taking place of this ritual. By the way this one reason the Confiteor is said twice at the beginning of the Mass. Jesus also made it very clear with the rich man who was in hell and the poor man who was in Abraham’s bosom. The rich man pleaded to Our Lord to let him return to warn his brothers of this terrible fire. Our Lord made it very clear that no one can go from one place in the other world back to this place on earth. The exception could only be for the general judgment.